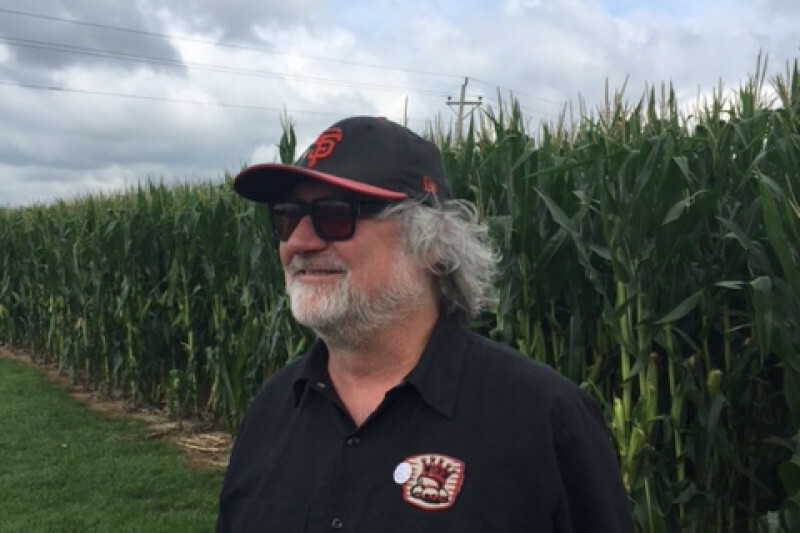 As many of you know, my husband Scott McCaughey has suffered a major stroke and is receiving treatment in San Francisco. To all of you who have expressed love and interest in helping him, we have set up this Go Fund Me account to help defray the steep costs of Scott's medical bills and extensive ongoing physical and speech therapy in the future. He was in ICU for a week and will still need to stay in the hospital for additional days as they work to stabilize him physically. He has also started physical and speech therapy and we have been told that he will require daily speech therapy for the foreseeable future in order to regain his communication abilities. He has a long, difficult road ahead to recovery, but with his unsinkable spirit (and with time and hard work) we know that he'll come back from this and be back in your town rocking soon.